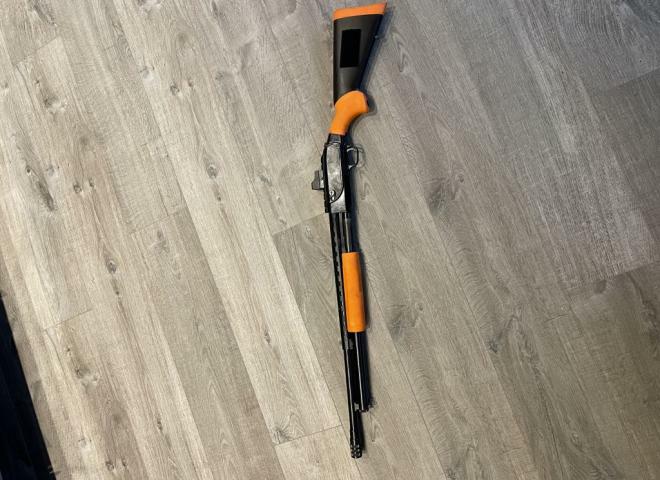 This is a brand new Mossberg 500 Hush power .410 pump action available here at Coombe Farm Sporting. A brilliant little tool for discrete pest control! An awesome bit of fun for not a lot of money.